Severed Press (www.severedpress.com) has recently picked up Playground Politics. 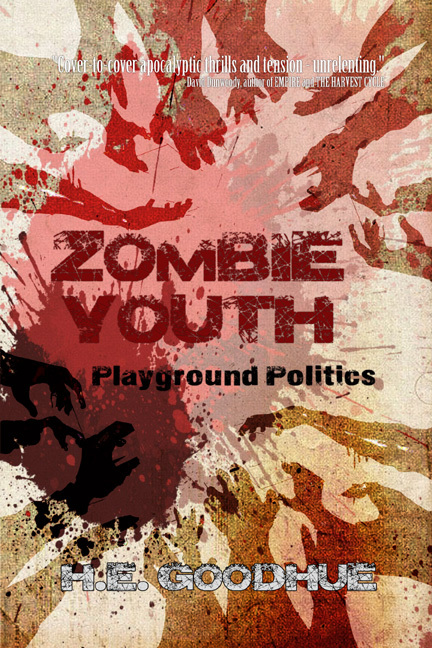 It will be the first novel in a new series entitled Zombie Youth. Check out the Kindle edition on Amazon. Paperback copies will be released soon!